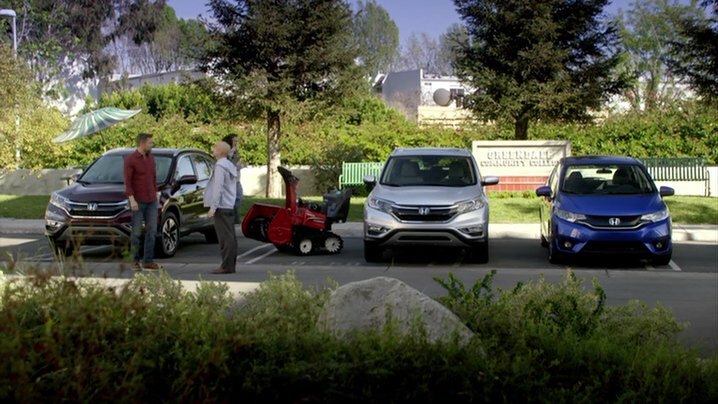 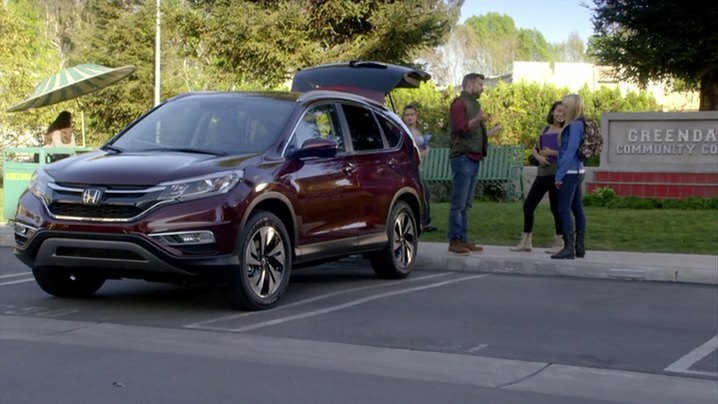 IMCDb.org: 2015 Honda CR-V Touring [RM] in "Community, 2009-2015"
"Use a light press of your foot to engage the highly responsive anti-lock brakes of this incredible vehicle now!" 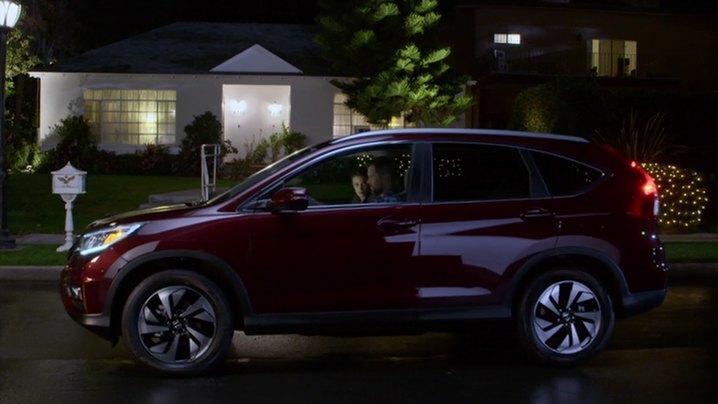 "The 2015 Honda CR-V sells itself. 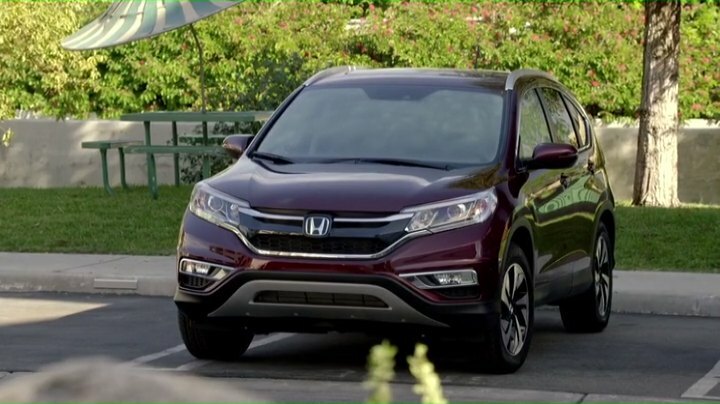 That's why it's this year's Motor Tread Sports Utility of the Year." 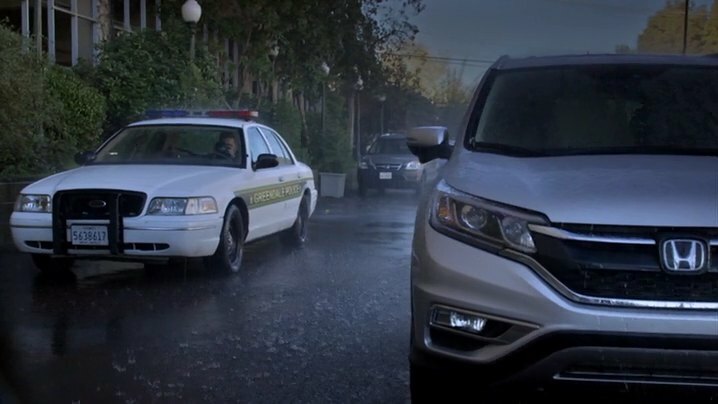 I'm surprised Britta didn't Britta'd the advertising there!